Welcome to the Red Box Project! 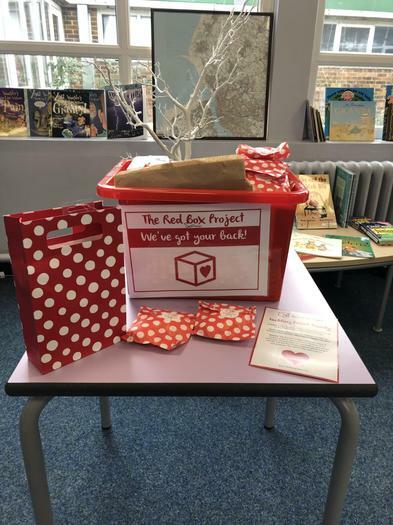 The Red Box Project is a community-based, not-for-profit initiative, which aims to support young people throughout their periods by providing red boxes filled with free period products to local schools. We now have a Red Box here at Netherton Moss and it is available to all who need it! As appropriate the children will be made aware of its location and adults to whom they can go for help and advice at any time.